Are you an experienced bike rider? Do you like long distance cycling? Or do you like camping and nature? If the answer is yes, we have the perfect bike for you. Our touring bikes are mainly designed for long distance trips out of the city but can also function well in the city as you can cycle faster from A to B. This Bike can only be pre-ordered in advance at a minimum at 36 hours. The touring bike is equipped with 8, 18,20, 27 gears. It has a lock and the brakes are on the handlebar. If you wish to travel further you can also rent touring bike bags, as there are rear racks on the back. The saddle is adjustable. It is important for best comfort and driveability, to choose the bike that fits the rider. The size of the bike depends on rider’s leg length. To determine the frame size. 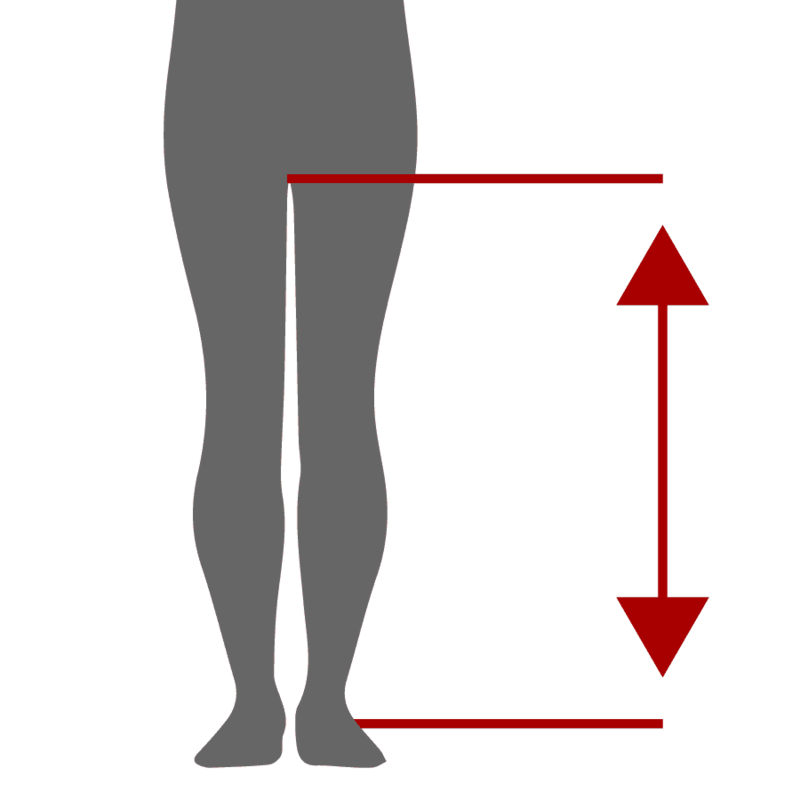 Measure your inside leg, and follow the schema to determine your size.